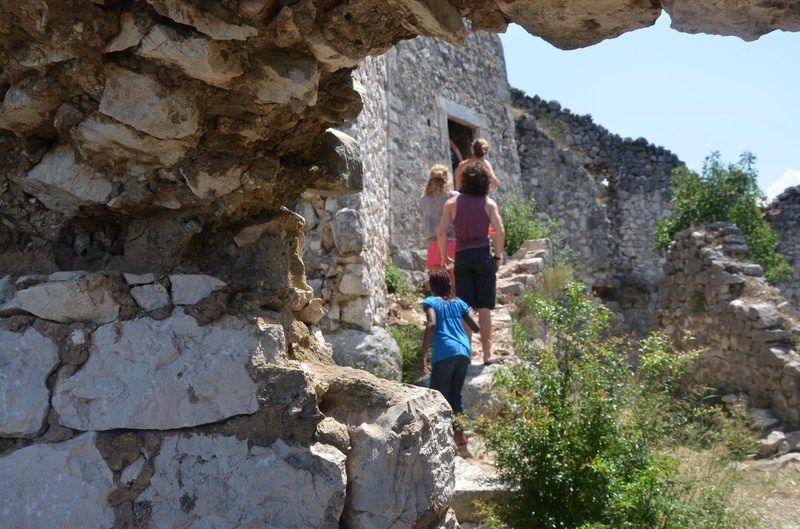 Hostel Nina is the kind of place you could stumble upon in Mostar and feel like you have just come home. The family living there owns the huge mansion with so many rooms spanning three floors. They are gracious hosts, picking one from the station on arrival and dropping you off on the day of your departure. 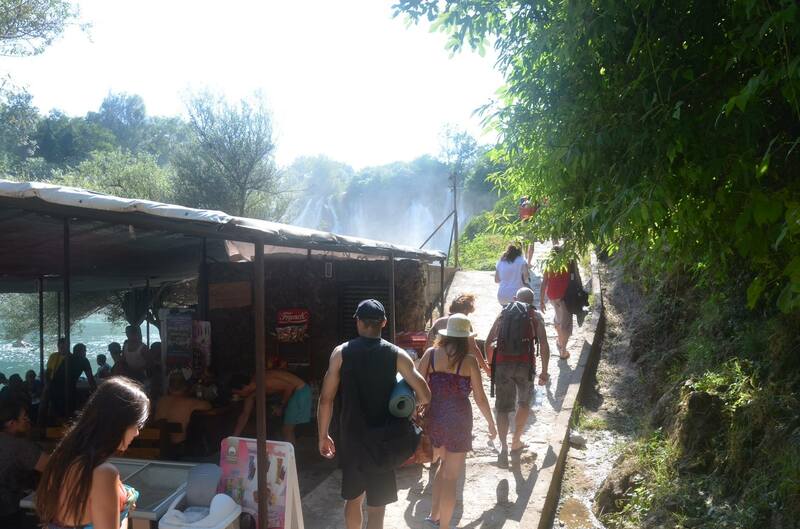 They offer two kinds of packaged tours. 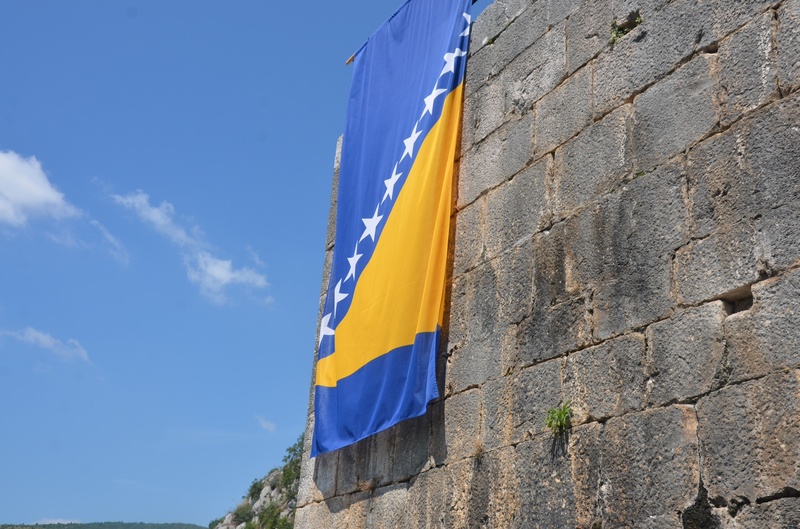 The first, a war tour that essentially is a walking tour in the city about 4 hours long with a price tag of 15 euros per person. 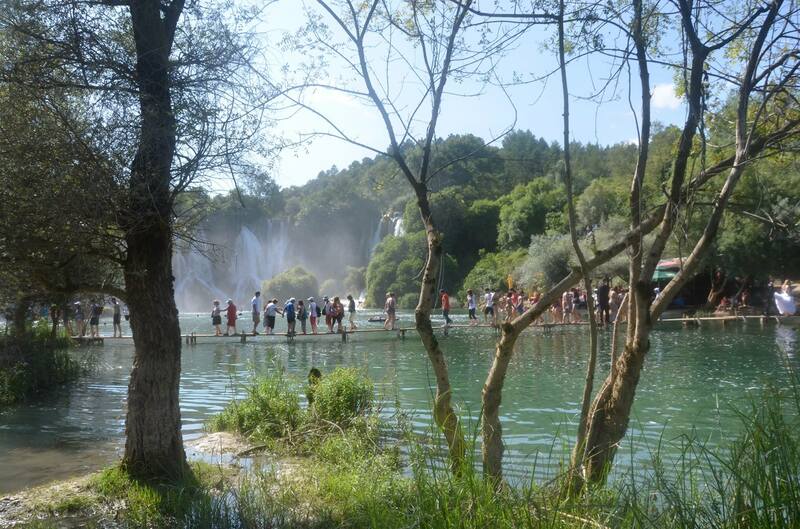 The second, a day trip offers a visit to four different attractions; Blagaj, Pocitelj, Kravice waterfalls and Medjugorje and the price for this tour is 30 euros per person including breakfast. 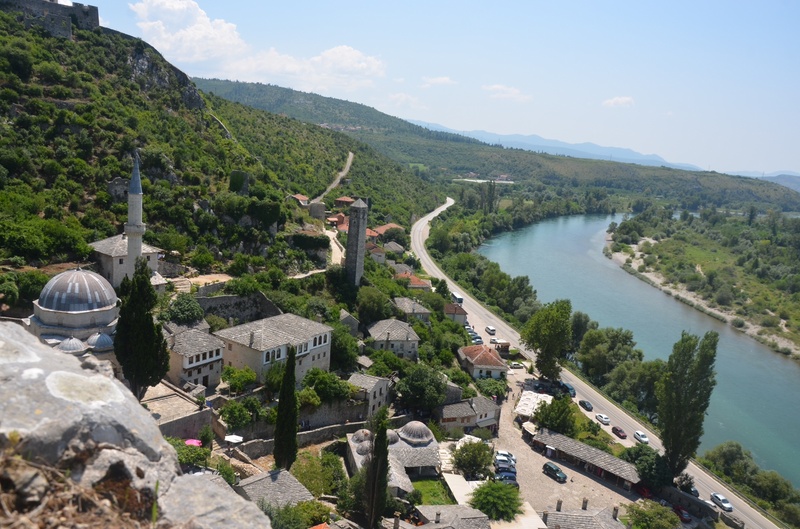 The guides not only know the area very well, but had experienced the war and can relate to you first-hand what life was like when Mostar was under siege. 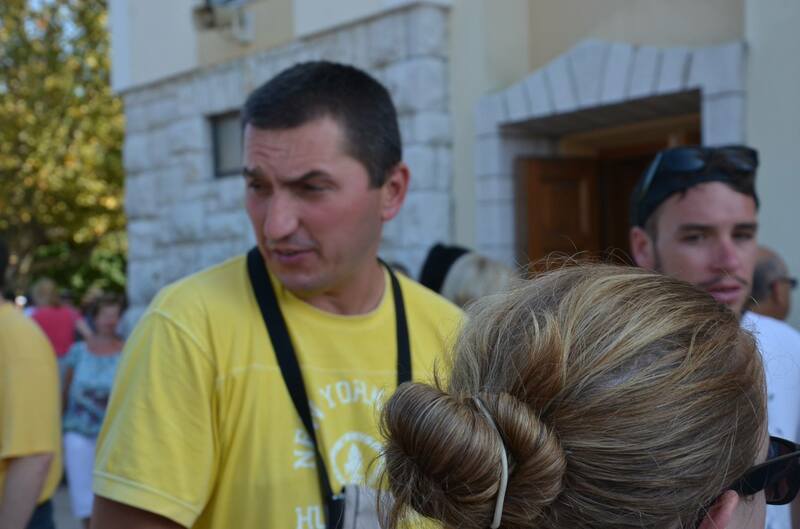 Our tour guide. 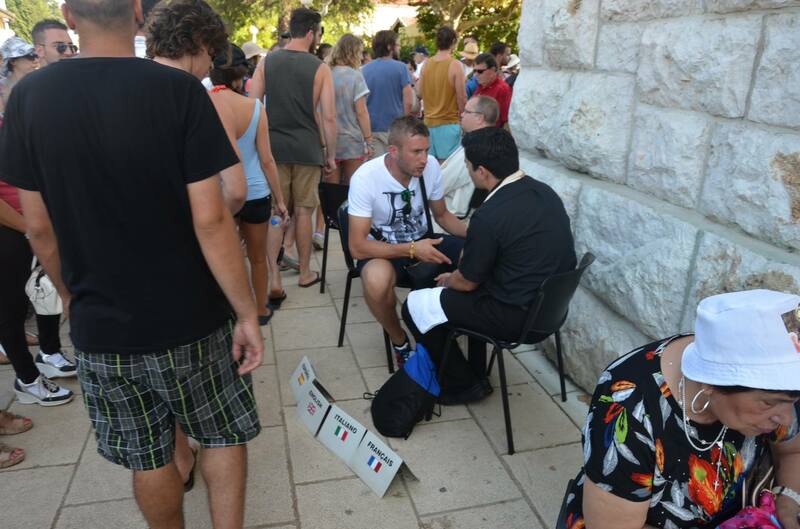 He shared what life was like as a teenager growing up in the Bosnia War. Many of his classmates didn’t survive the war. 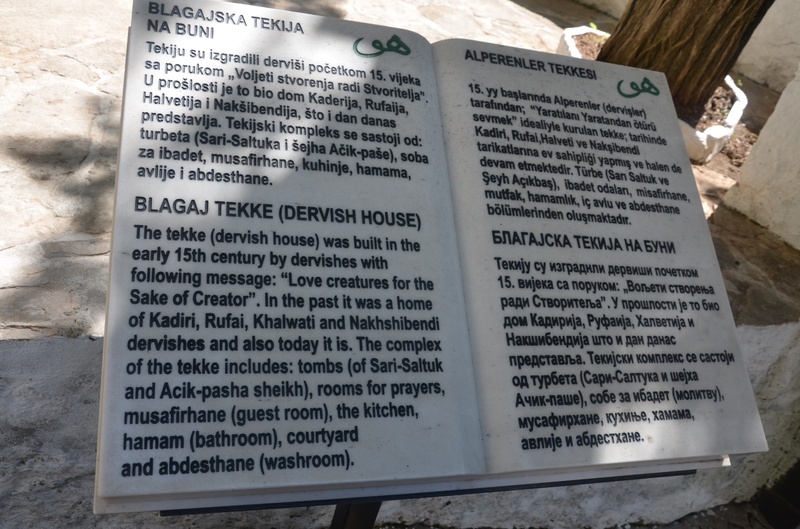 Our first stop is Blagaj tekke or the Dervish Monastery. 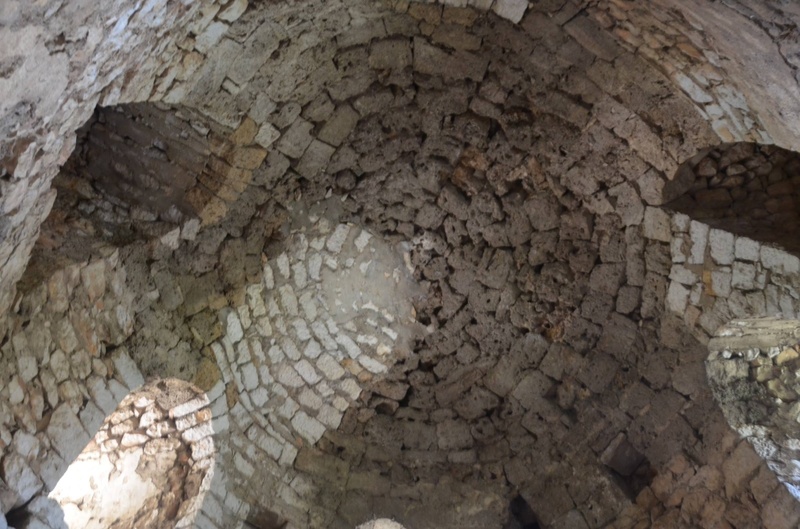 The tekke located at the spring of the Buna river, is a building made specifically for gatherings of a Sufi brotherhood. 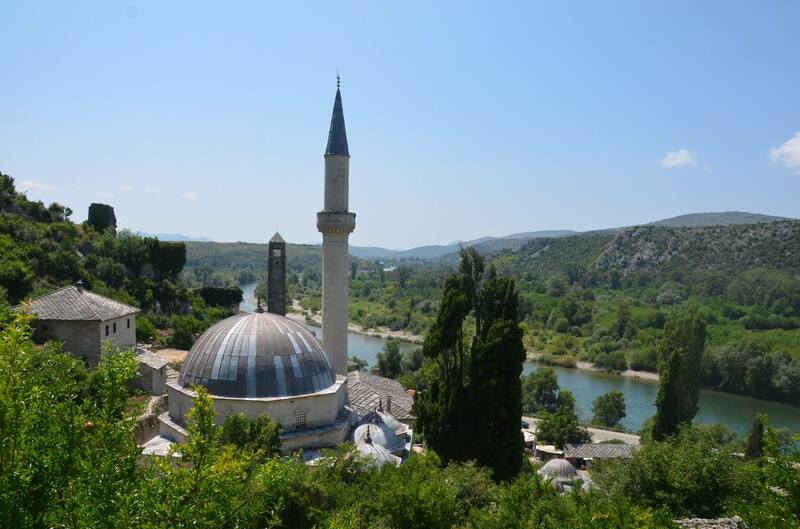 It was built around 1520, with elements of old Turkish-Ottoman architecture and Mediterranean style, and considered a national monument in Bosnia-Herzegovina. 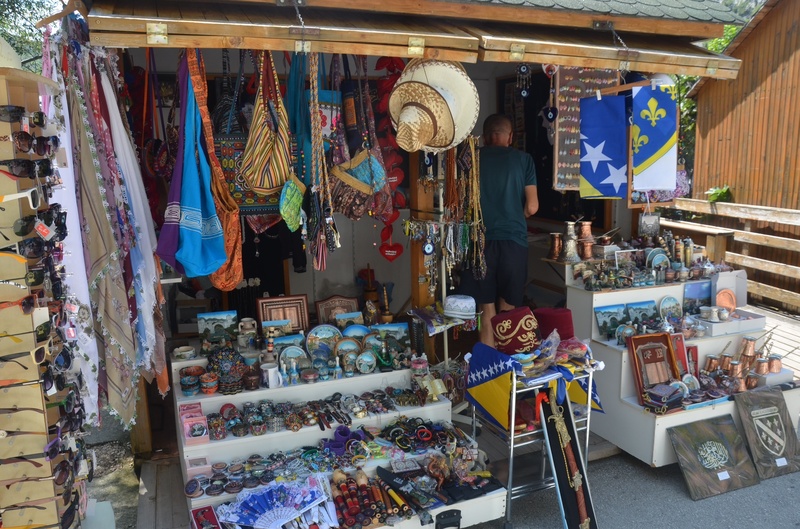 There is a Turkish restaurant nearby and some kiosks that sell souvenirs, turkish artifacts and religious clothing. 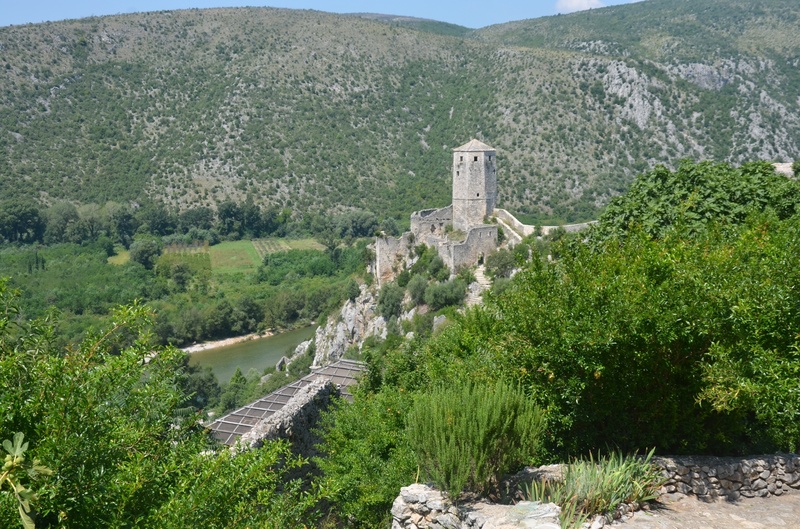 POCITELJ, a beautiful ancient fortress known for its 15th century Oriental architecture is our second stop. 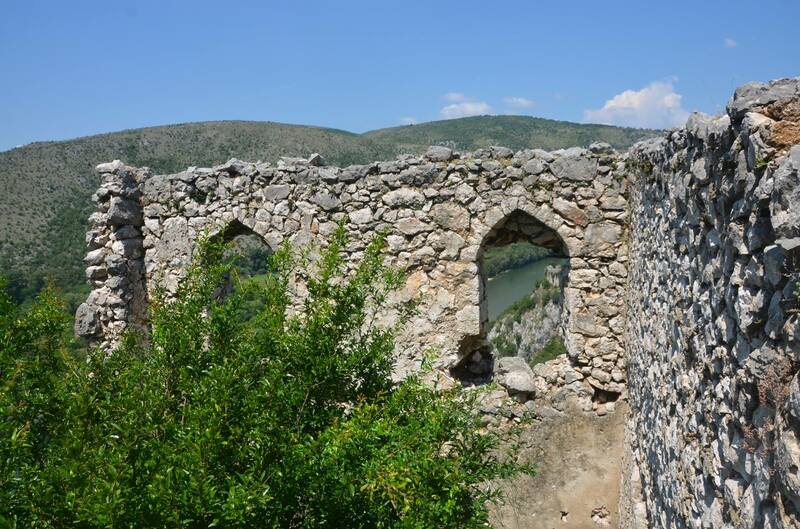 This Ottoman-era fortress built in 1383 by Bosnian King Stjepan Tvrtko, as a main stronghold against Turkish conquest in Neretva valley, is one of the most picture-perfect architectural ensembles in Bosnia-Herzegovina. 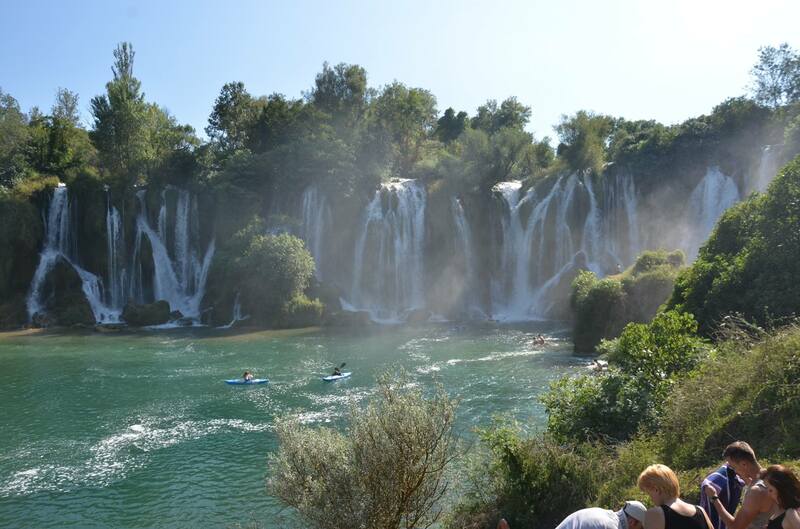 KRAVICE WATERFALLS, very popular with tourists is a great place to relax in the summer. 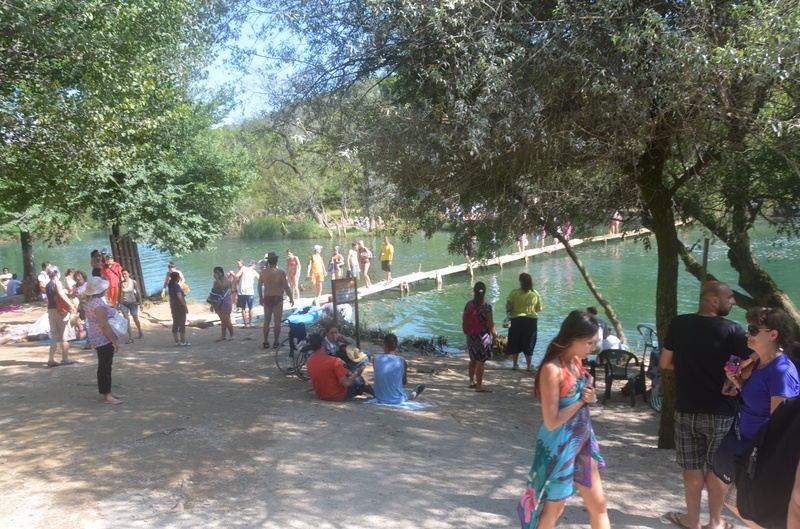 There is as well nearby, a little cafe serving Bosnian food, a picnic area and camping place. 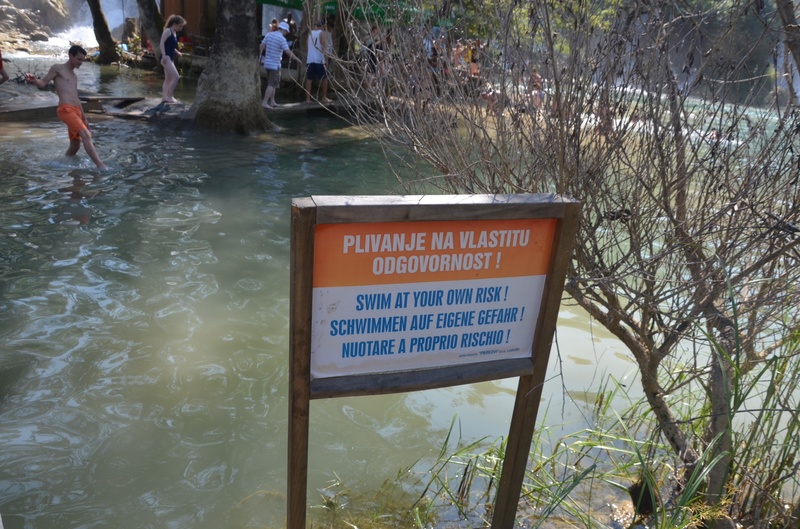 There are rafting activities, kayaking and swimming if you would want to cool off in the chilly clear waters. 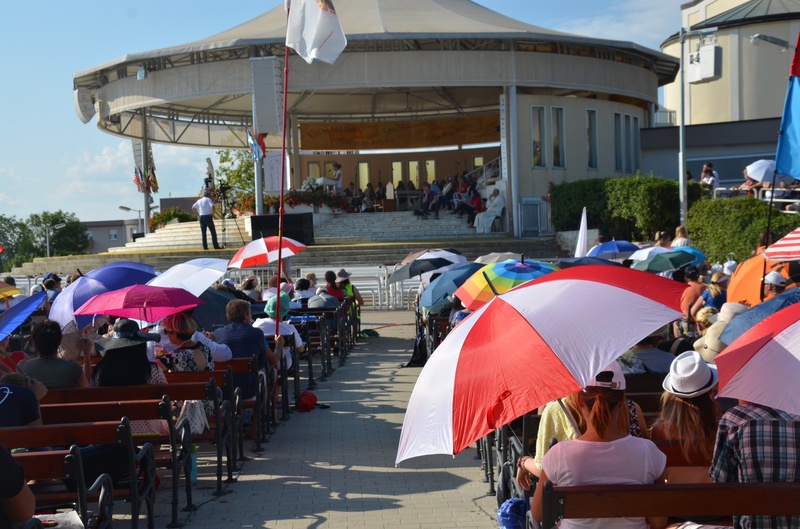 Our final stop is at MEDJUGORJE which is considered quite unique to the Catholic faithfuls as it is believed that the Virgin Mary appeared to a group of children in 1981. 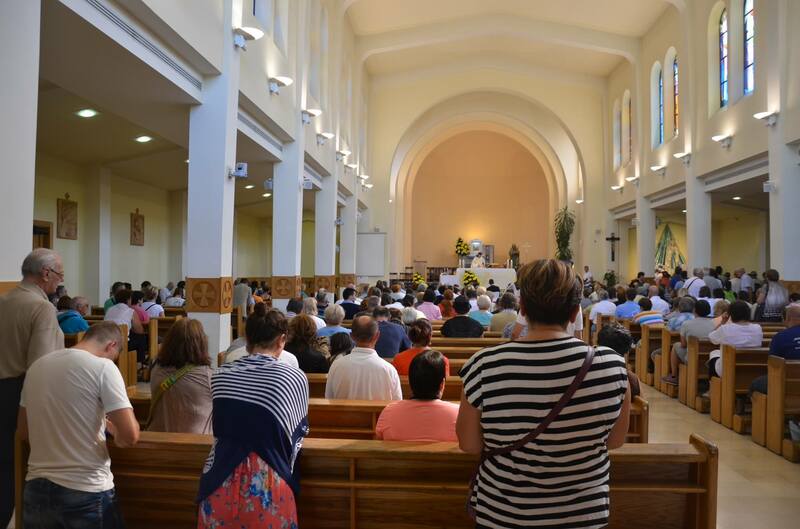 This village parish as a result has become a place of gathering for a multitude of pilgrims from the whole world. 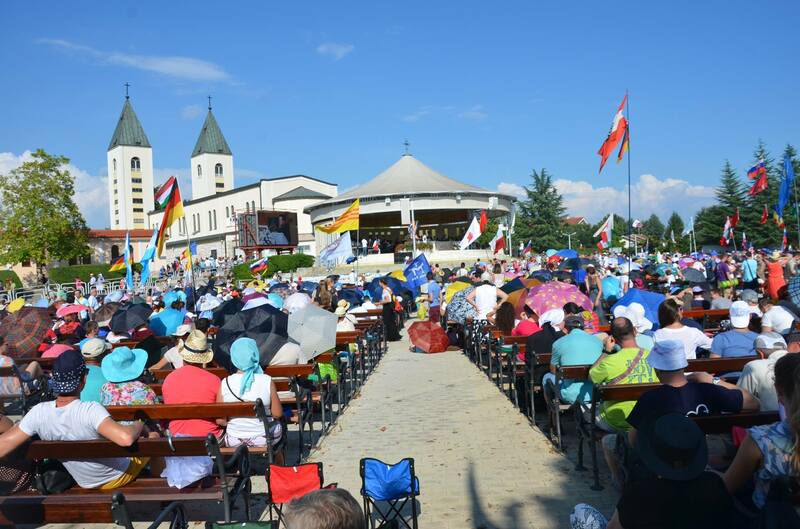 During the time of our visit there was an annual youth fest celebrating 25 years, and crowds of faithfuls thronging the church. This tour made possible by our friendly hosts at Hostel Nina. Opinions and pictures my own of course. Very nicely written and great pics. Yes, it was nice..very picturesque and the folks there were quite friendly! Lovely pics and once again, looks like a very beautiful place. Great post. Thanks much Diana! 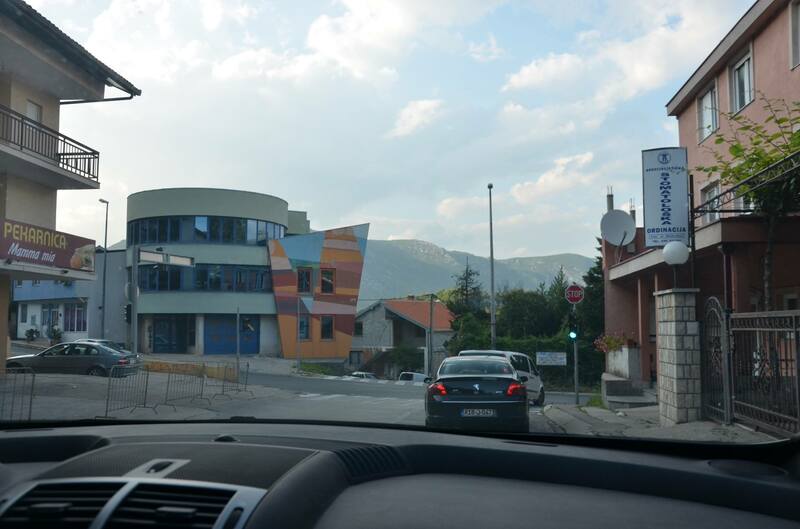 Bosnia is beautiful, the people friendly..it’s worthwhile visiting!